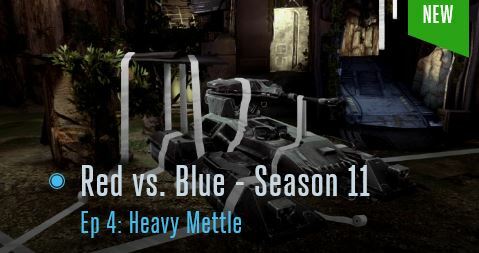 Hunt the Truth is still going strong with another episode of this ground-breaking podcast and strange developments are happening over in Red vs. Blue. Take a look at the News & Community section and find an all new montage brought to you by the Halo community. There's a massive drop of ODST goodness and an in-depth look at the new Halo 2: Anniversary map, Remnant. Things wrap up with Halo 101 and the Covenant's discovery of Earth. Freshman Senator Andrew Del Rio wastes no time turning Biko into an anti-Chief campaign, but news from the Outer Colonies tells a very different story. 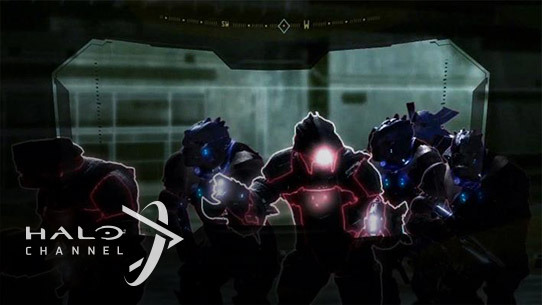 With the truth of the Spartan program hanging in the balance, how far will ONI go to bury it? Caboose makes an interesting discovery that erases his gloomy disposition, while Grif and Simmons can’t stop arguing about the new living arrangements. Meanwhile, Wash abandons training in lieu of fixing the communications dish, but Sarge would rather build a robot to do the work for them. 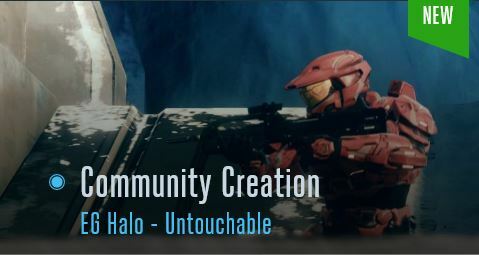 EG Halo - Untouchable is a monstrous montage extravaganza showcasing the impressive skill and determination of the #1 ranked team in the Halo Championship Series, Evil Geniuses. Don't miss the action! 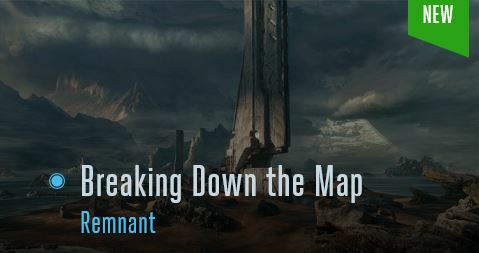 343 Industries' Andy "Bravo" Dudynsky gives players an in-depth tour of the new Halo 2: Anniversary map, Remnant. Find out what's new, what weapons you can find, and what you'll need to do win your games. 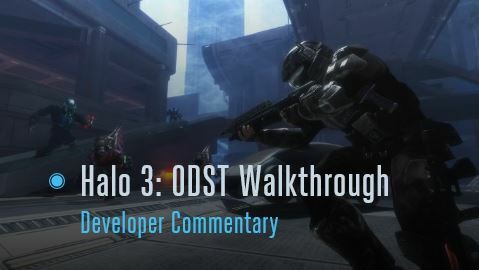 Join 343 Industries’ Senior Game Designer Max Szlagor as he sits down for a behind-the-scenes walkthrough of Halo 3: ODST with Halo legend Joe Staten. As the Writer & Creative Director on Halo 3: ODST, Staten gives players an inside scoop on some of the creative and development process that went into crafting the beloved helljumper-highlighting experience. 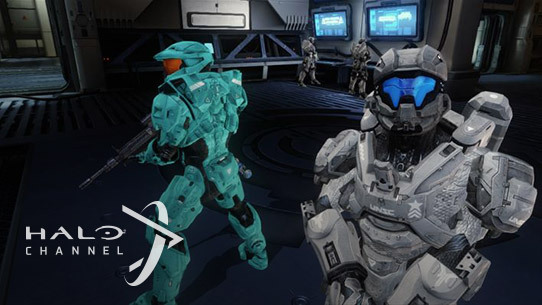 It’s an peek behind the curtain that Halo fans won’t want to miss! 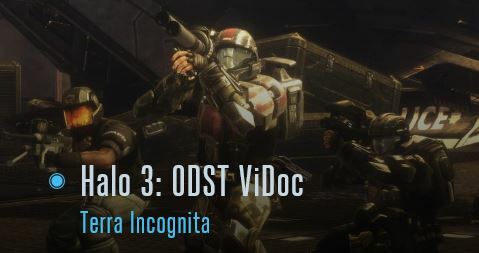 Relive this exciting ViDoc for Halo 3: ODST Game where desperate times indeed call for desperate measures. The Covenant own New Mombasa, and Gunnery Sergeant Edward Buck and his team of ODST are dropping right into the heart of it all to secure an asset that just might change the war. 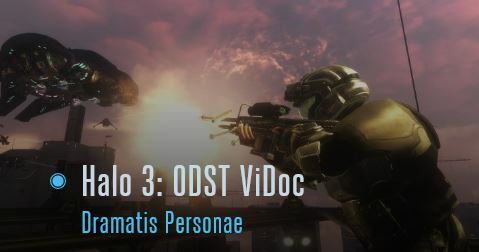 Take a trip down memory lane as the creators of Halo 3: ODST share their stories and inspirations as they introduce the new cast of characters, and explain how they brought together cinematics, music, and story to create a unique experience for in Halo universe. 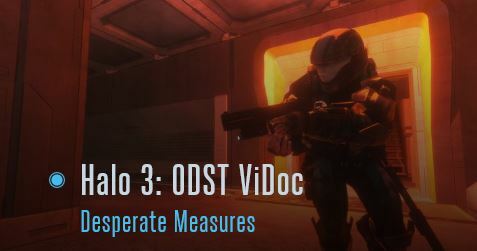 Uncover the story behind the creation of Halo 3: ODST as told by the developers. Learn all about their challenges and inspirations, meet several of the voice actors, and learn what makes ODST the incredible experience we've all come to love. The Covenant discovered the location of yet another Halo ring and, tragically, Earth. The human home-world would become the location of humanity’s final stand against the Covenant and the beginning of the last chapter in the war. Hunt the Truth is nearing the end but there is still plenty of time for more secrets to be uncovered. The drama is strong with the Spartans in the latest episode of Red vs. Blue. The community brings us another hauntingly good musical montage and the excitement for E3 2015 kicks off with the trailer for Season 2 of The Sprint. We wrap things up with a Learn video about that fateful day the Covenant found Earth. Tension is higher than ever over in Hunt the Truth, while over in Red vs. Blue things are getting physical. 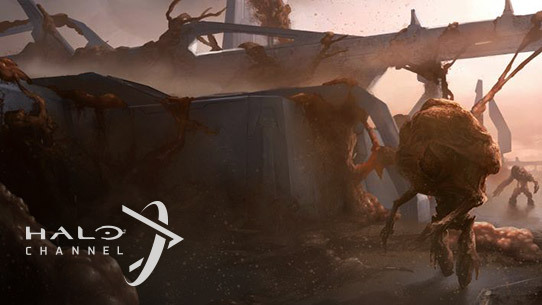 The Community shows off their enemy eliminating and Mongoose driving skills, and things wrap up with a new Learn video diving into the events of the Covenant's discovery of Earth. 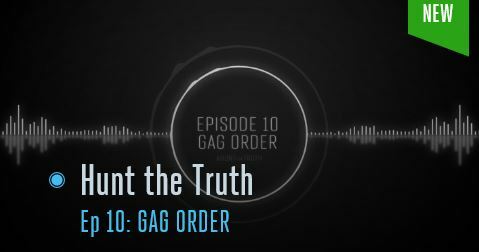 More secrets are revealed in this week's episode of Hunt the Truth, while over in Red vs. Blue, things aren't going so well for the teams. The community brings us an amazing mini-game and some serious Spartan Laser skills. 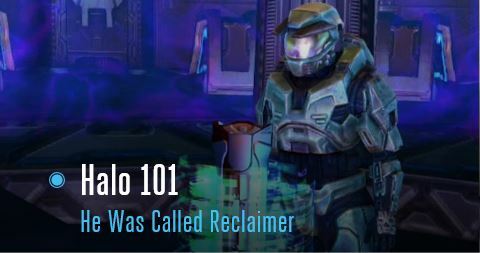 Finally, we wrap up with another fascinating Halo 101 video uncovering more mysteries left behind by the Forerunners.